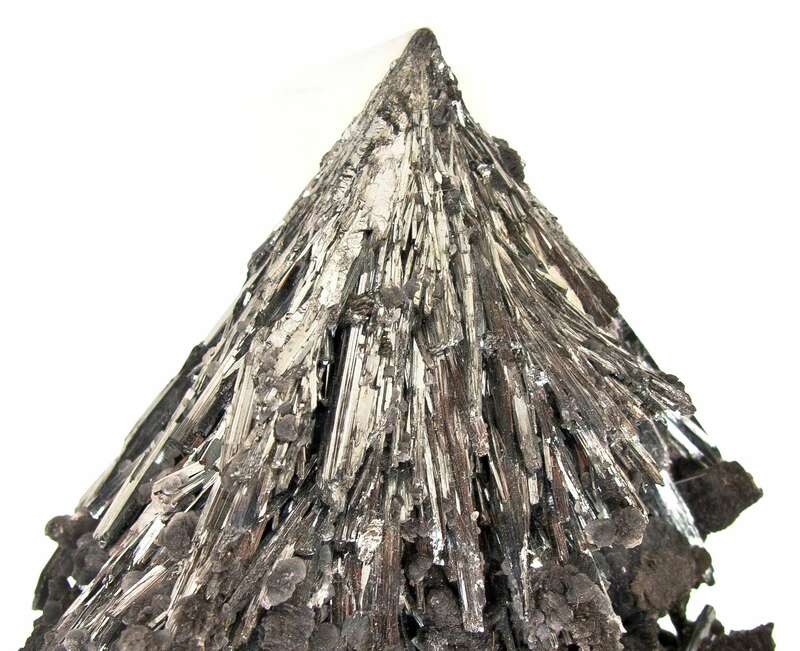 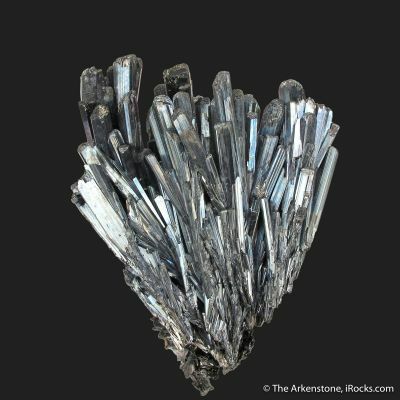 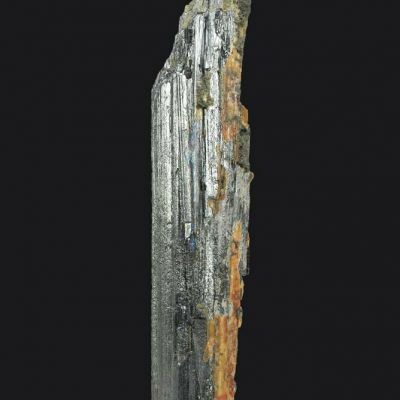 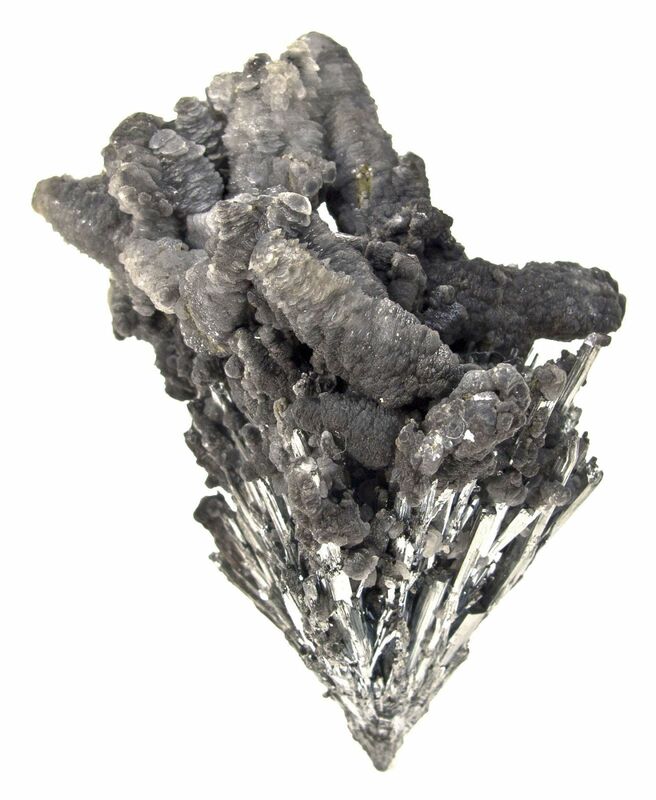 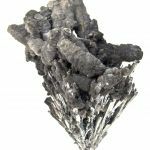 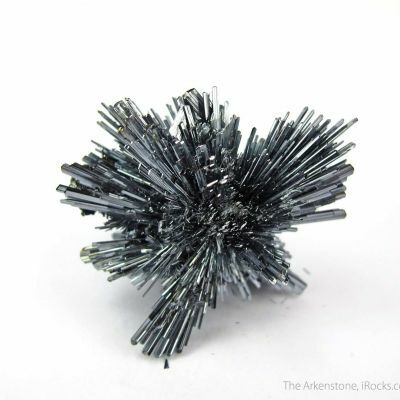 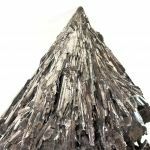 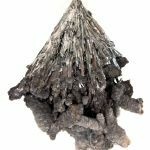 We see very little good stibnite from Mexico, and almost nothing with "style" and aesthetics. 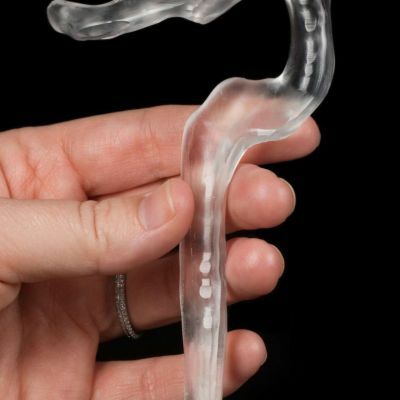 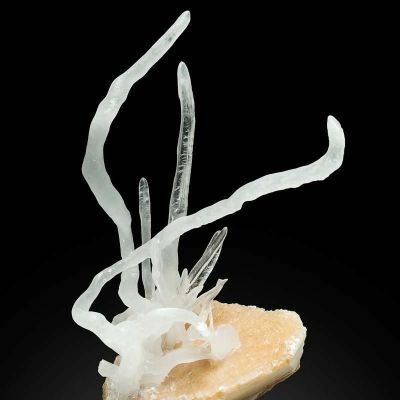 This piece, though, has both. 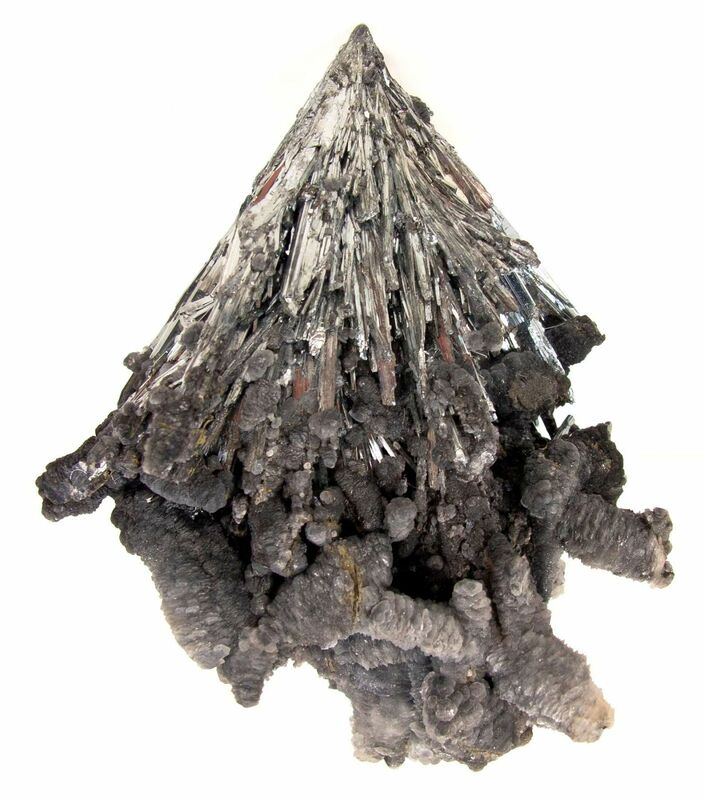 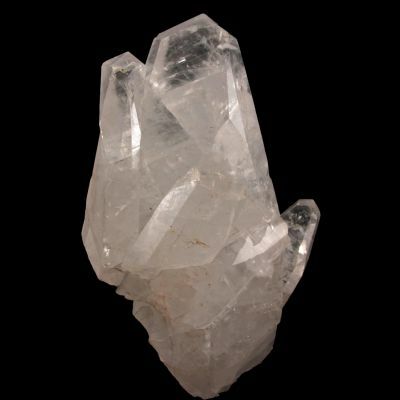 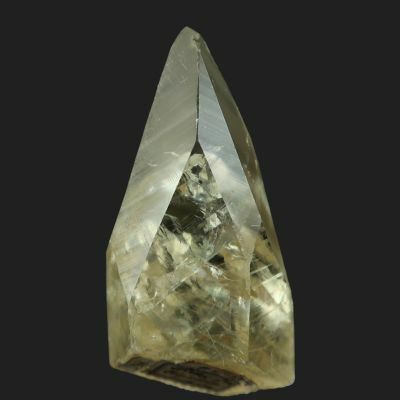 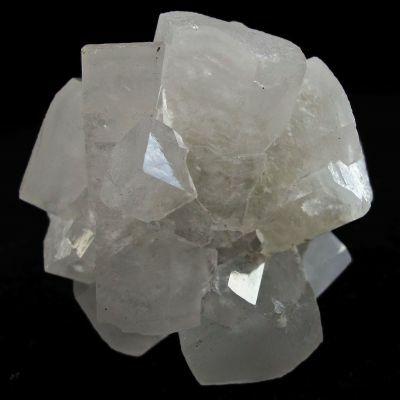 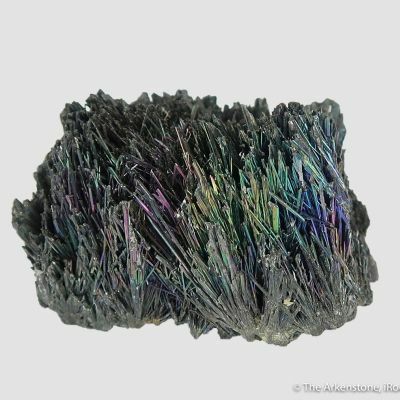 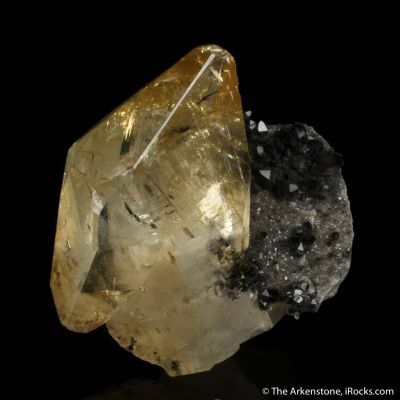 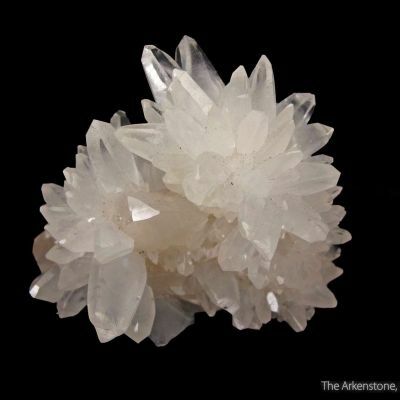 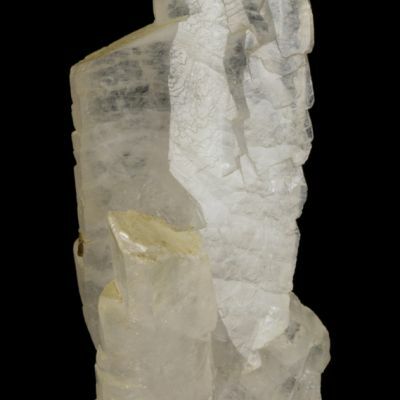 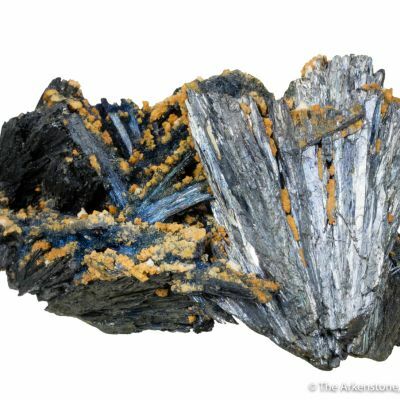 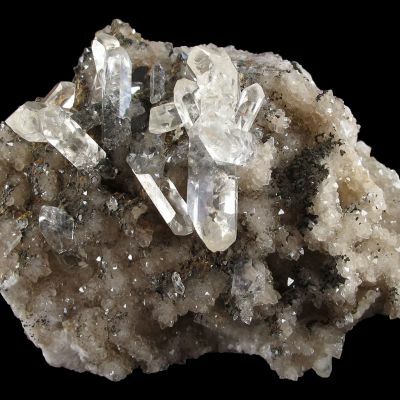 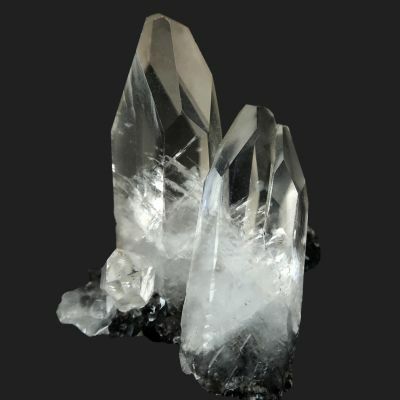 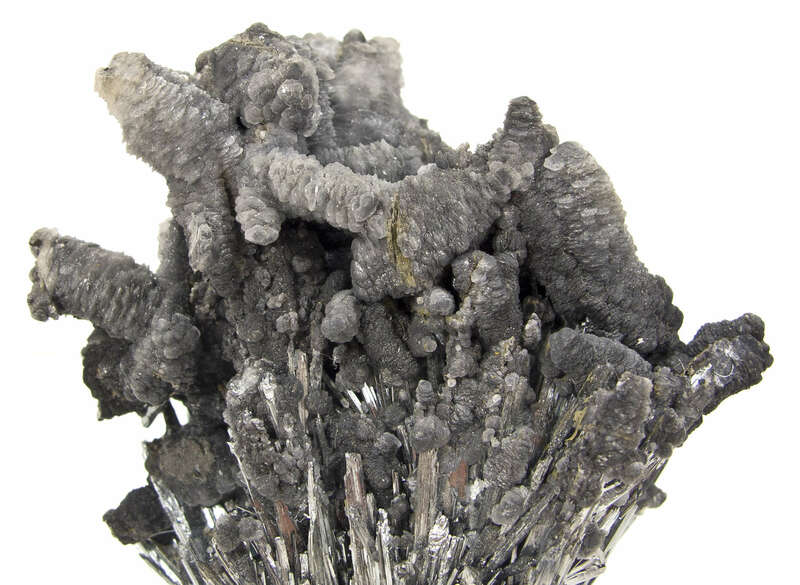 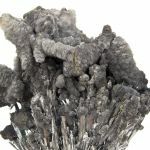 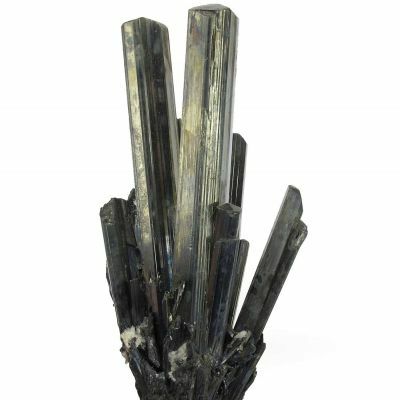 Stacked poker-chip aggregates in parallel growth of gray but lustrous calcite, to 2.9 cm in length, are the natural pedestal for a diverging cluster of splendent, dark gray crystals of stibnite, to 5 cm in length. 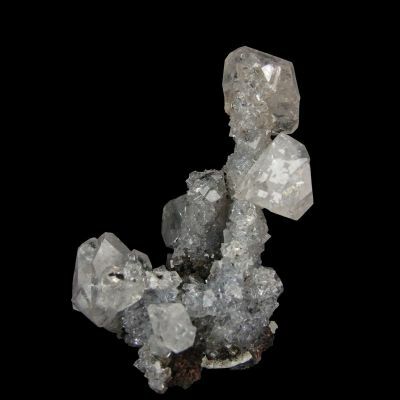 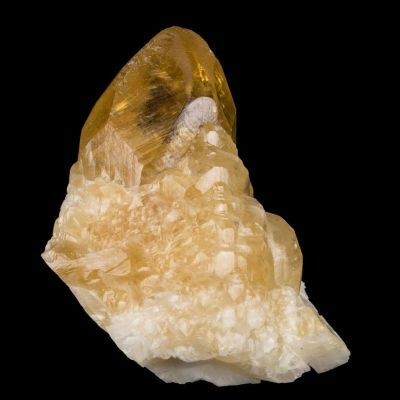 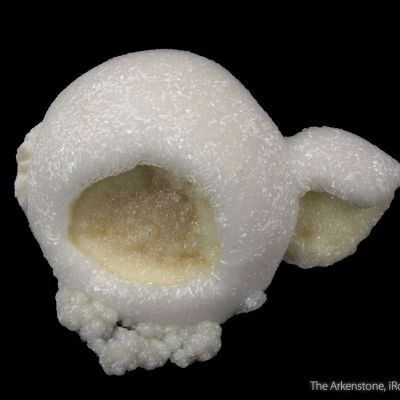 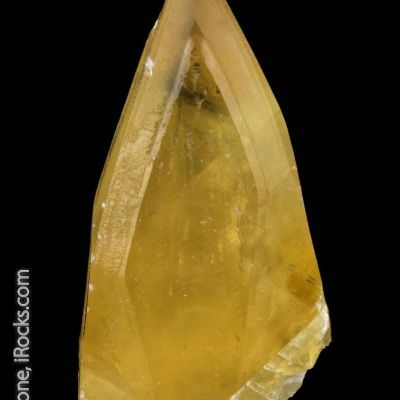 This combination of species makes the piece more aesthetic than others I have seen, and we believe this to be a fairly significant locality specimen.